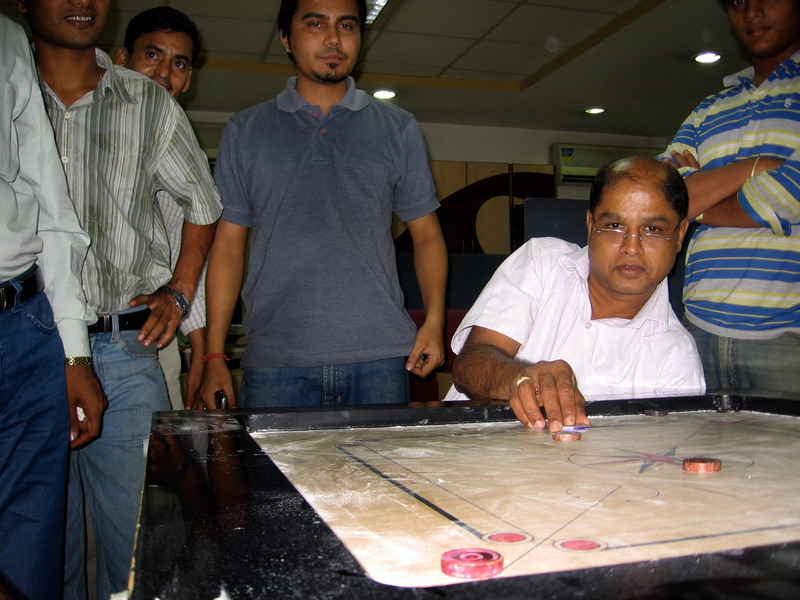 Office carrom, from the coin’s point-of-view | More photos from "Delirious Delhi"
Sudhakaran (page 243) was the best carrom player in the office. Here he is, about to destroy my team once again. See page 247. This entry was posted in office, Uncategorized. Bookmark the permalink.